"In the outer movements all of the barnstorming moments were brilliantly dispatched. But it was the tenderness of Tian's playing of the beautiful slower tunes which lingered in the audience's memory"
"A formidable technique ... shining, crisp, energetic and colorfully illuminated"
"Tian Jiang achieved an exquisite performance ... the internationally known Jiang is a deeply persuasive Mozartean who delivers the full spectrum of the composer's virtues - wit, pathos, brilliance, and serenity in this buoyant performance ..."
"An impressive expressiveness. 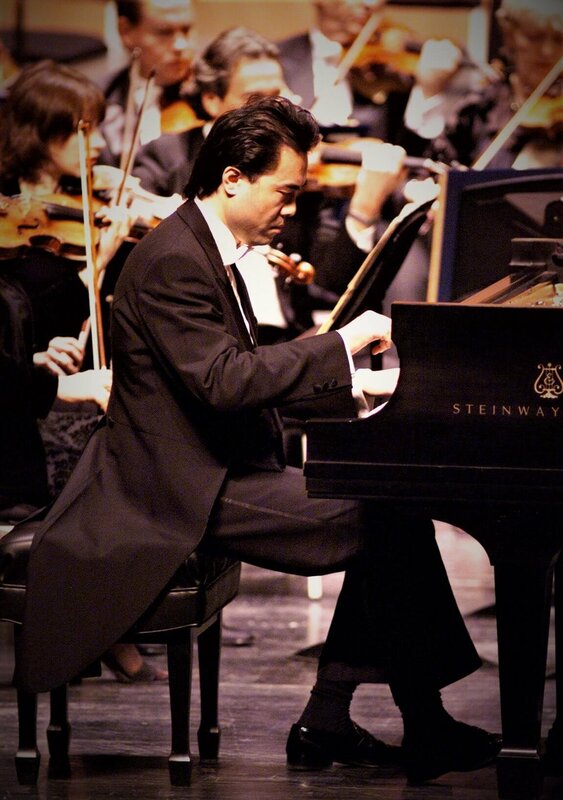 The piano sang out with melody and his nuances sounded like gentle raindrops." "Utterly poetic and ravishingly musical... a musician of great culture." 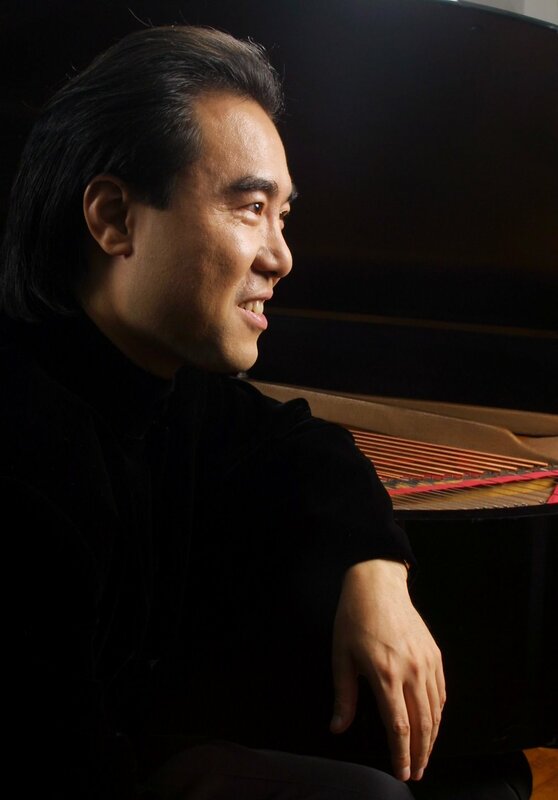 Since his acclaimed debut at Carnegie Hall in 1989, Tian Jiang has become recognized as one of the first virtuoso pianists to emerge from the People’s Republic of China after the stark years of the Cultural Revolution. 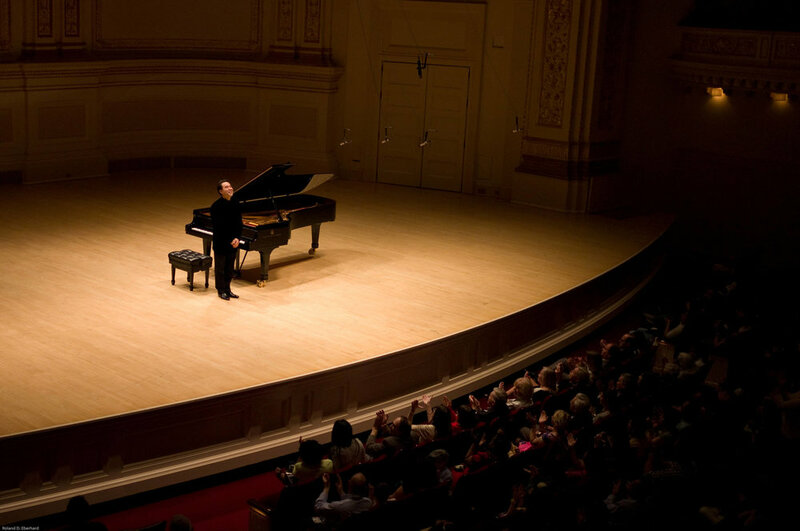 Praised for his "shining, crisp, energetic and colorfully illuminated playing” by The New York Times, a subsequent profile on CBS’s “Sunday Morning” with Charles Kuralt further celebrated the sweet irony of this remarkable artist’s rich, imaginative interpretations: that this music he had been forbidden to hear, let alone play as a child, had become his life.